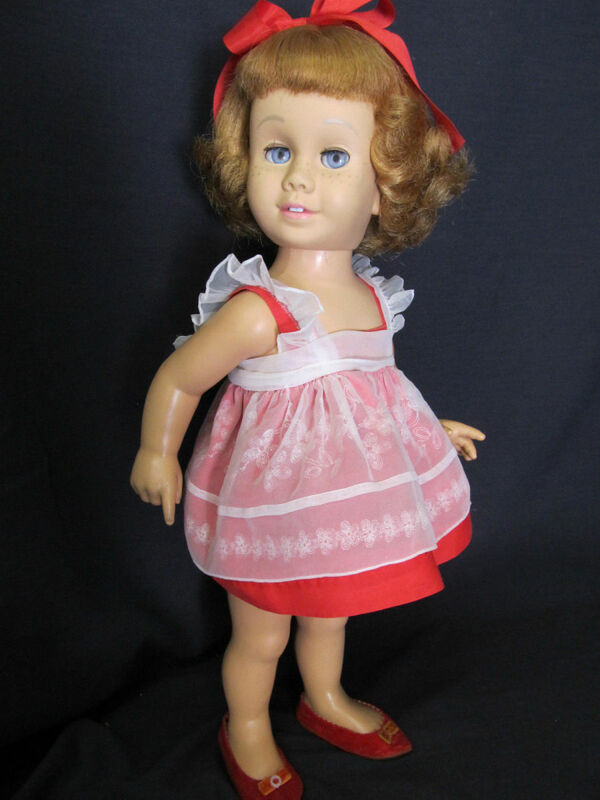 The baby dolls are made for children and adult collectors. They are also used as therapy for Alzheimer's patients. The realistic newborn dolls look so real police in the UK and America have smashed car windows thinking a real baby its at risk. This Hub will show you how easily cut or restyle a Barbie Doll's hair. It is very easy to restore Barbie’s hair. 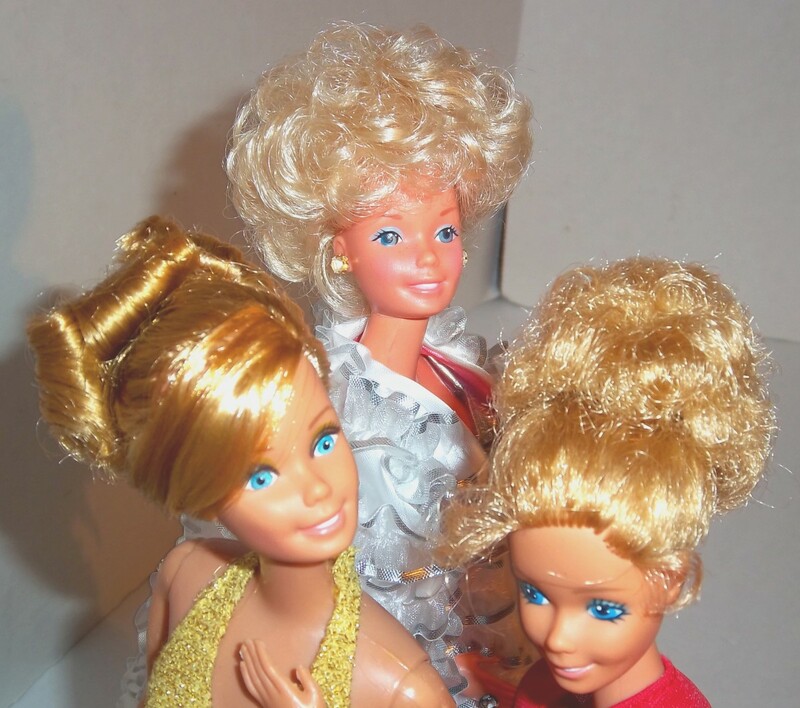 Here are some hairstyle ideas and tips that can be used with your doll. 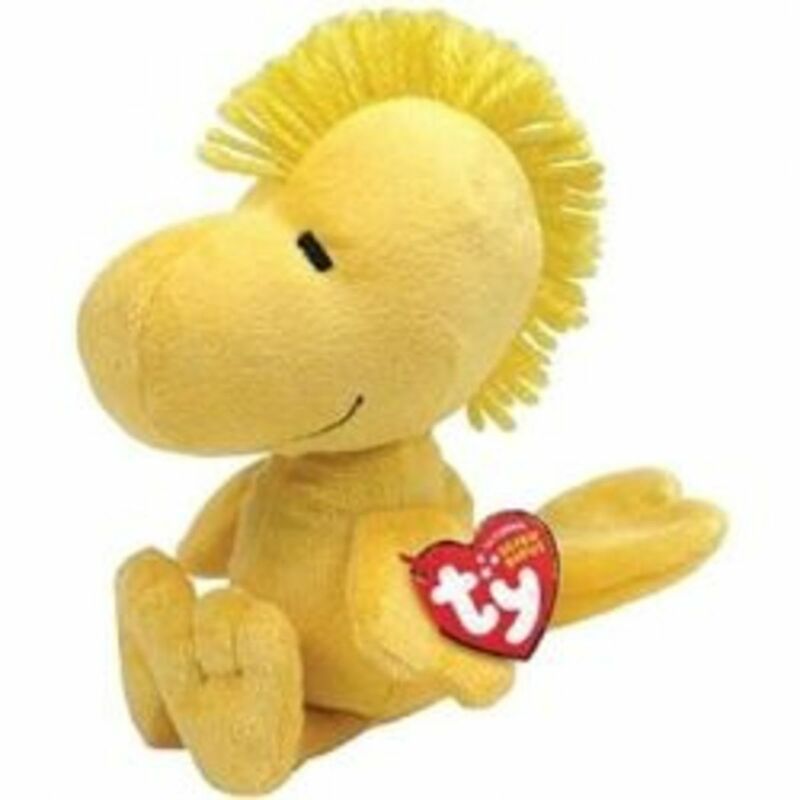 Have you ever owned a Lenci doll? Have you seen one? 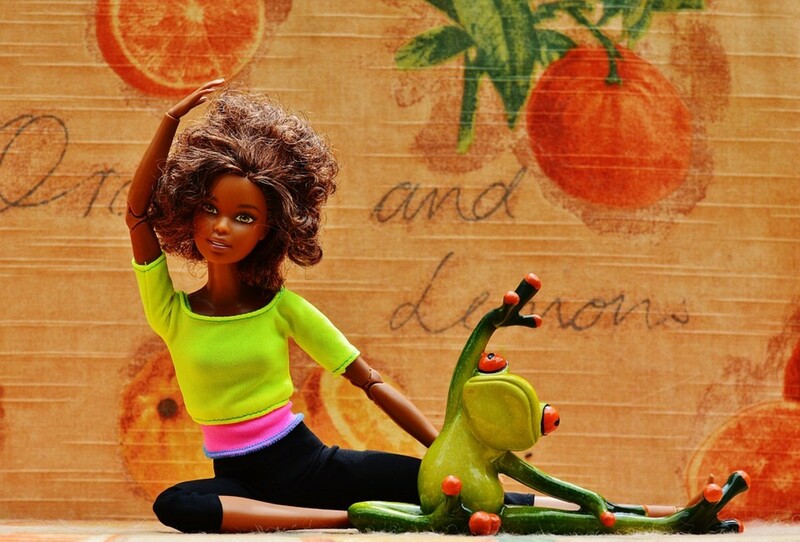 The Lenci doll is one of the most beautiful dolls ever made. 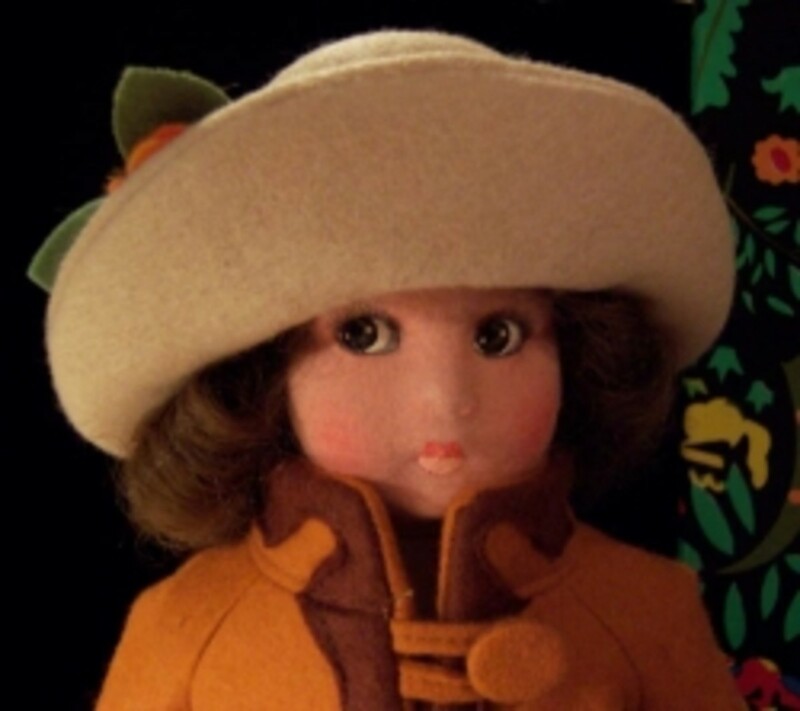 This is a fascinating story about Elena Scavini (Lenci), the creator of felt dolls. A look at some of the new Monster High dolls we will see late in 2013 and then into 2014. 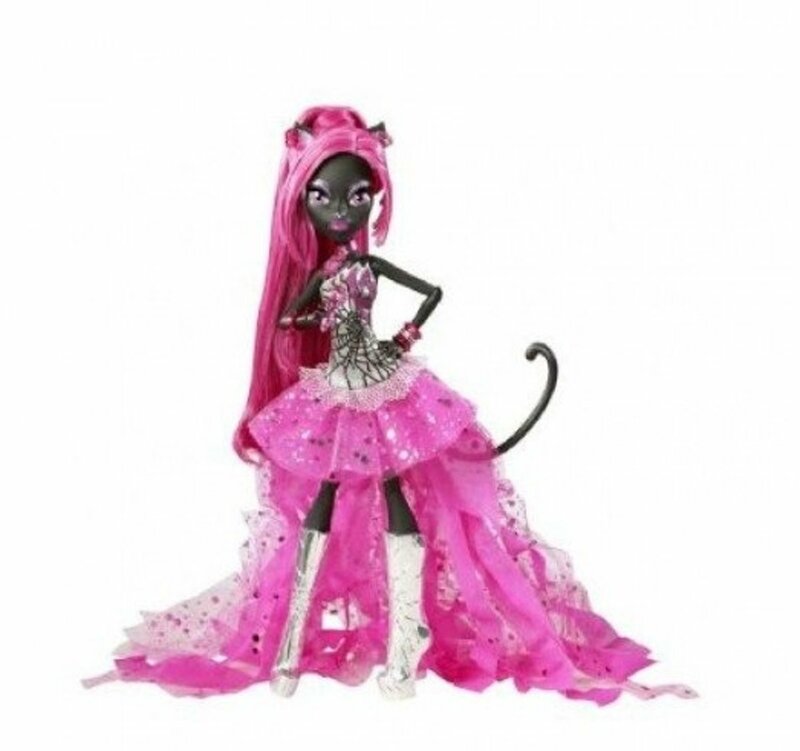 We review some new characters and tell you exactly what to expect from new Monster High dolls. Barbie Dolls are popular in America. Imitations show up every year, but Fantasy Barbies representing neighborhoods can be quite interesting. Have a look and see some unique collections, too! A look at the list of Lagoona Blue Monster High dolls which have been released. We start with the first Lagoona doll and then look at all the dolls that followed. 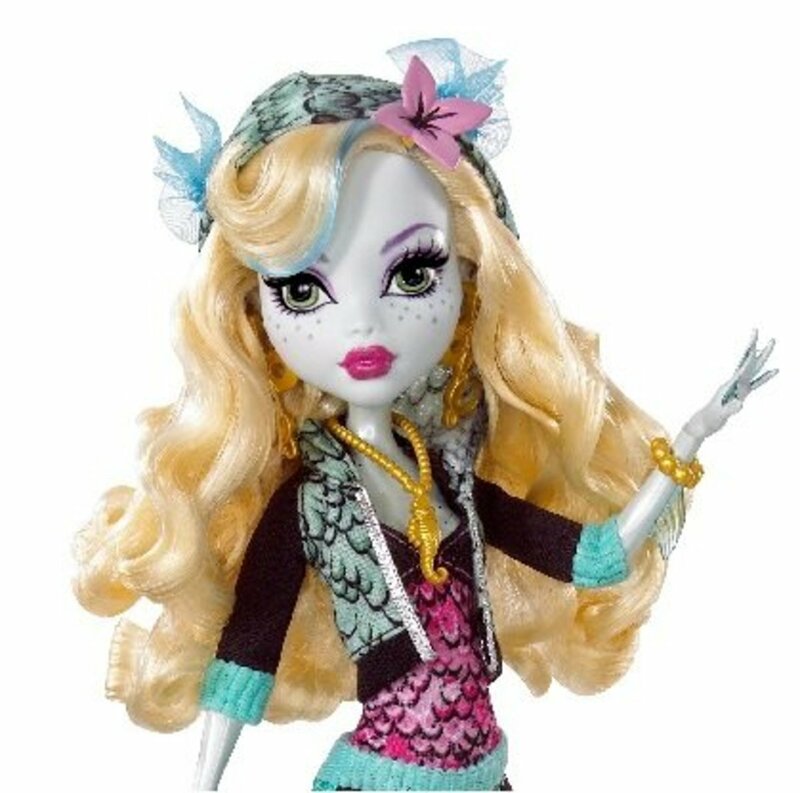 If you are looking for the complete list of Lagoona Blue dolls then you will find it here. Information about reborn dolls and lifelike baby dolls, with dolls for sale. Videos included. 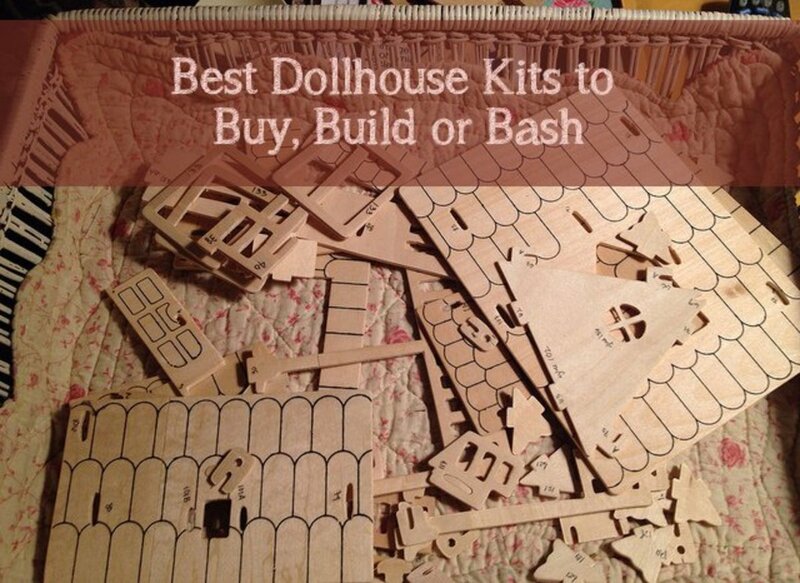 Are you looking for your next dollhouse project, but don't know which kit to buy? These kits are among the best on the market and are available from Amazon for your convenience. Check them out!